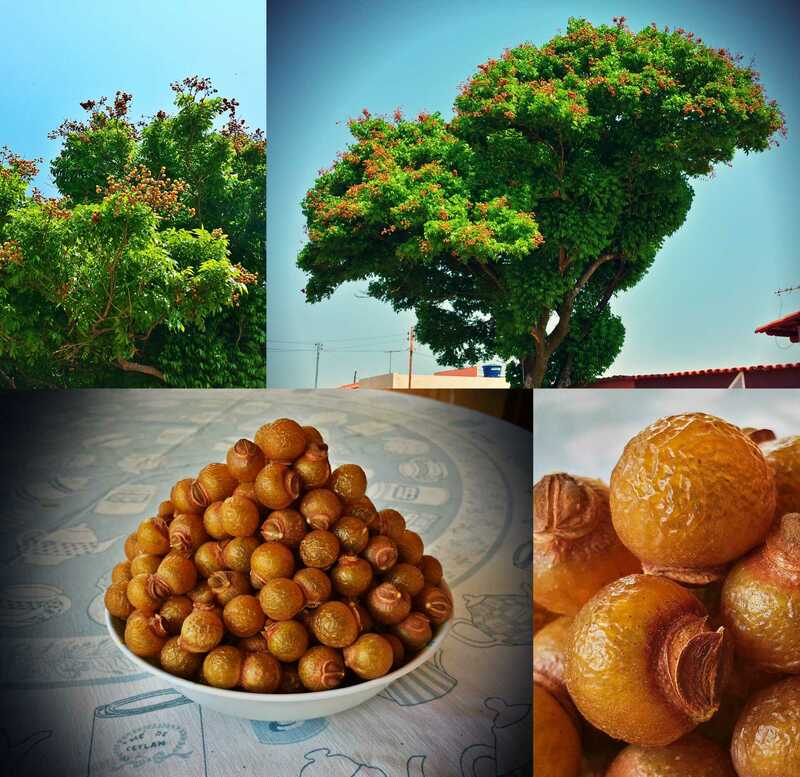 The soapberry tree’s fruit are exactly what the name implies, berry shaped soap balls. Their outer shell has the texture of hardened plastic that turns soapy once ribbed with water. We found the tree on one of the side streets of Abadiania. As far as I know it is not edible.